DAVIS--Using candy (Skittles), magnolia leaves, mosquito eggs and sheets of paper, UC Davis agricultural entomologist and remote sensing technology researcher Christian Nansen explored how light penetrates and scatters--and found that how you see an object can depend on what is next to it, under it or behind it. 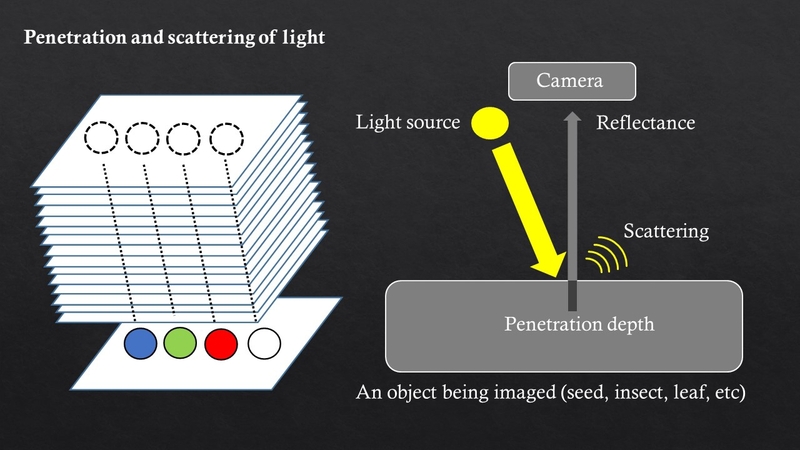 In recent years, Nansen has shown that reflectance profiling of objects can be used to differentiate viable and non-viable seeds; insects expressing terminal stress imposed by killing agents; developmental stages of fly pupae; and insect species in a cryptic complex. “Sometimes experimental research unravels limitations and challenges associated with the methods or technologies we use and thought we were so-called experts on,” Nansen commented. 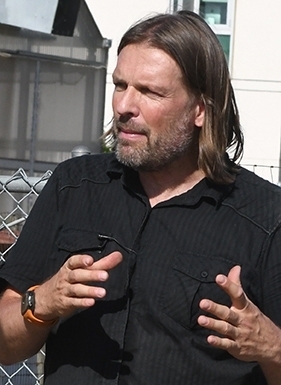 Nansen, who specializes in insect ecology, integrated pest management, and remote sensing, joined the UC Davis faculty in 2014 after holding faculty positions at Texas A&M, Texas Tech and most recently, the University of Western Australia.